If you’re a user of Vine, head to the site to claim your vanity profile URL. The service is launching web profiles and you can reserve your address now. 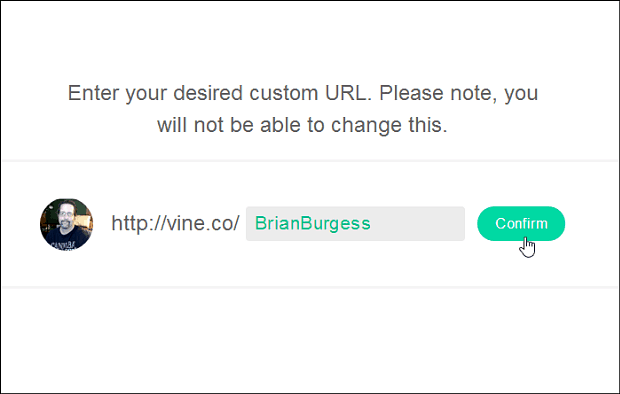 If you’re a user of Vine, the micro-video sharing app from Twitter, head to the site to claim your vanity URL. The service is launching web profiles and you can reserve your vanity address now – but act quickly. Head over to the Vine.co page and you’ll see that profiles are coming soon, but you can claim your vanity address now. If you’re a heavy user of the service, you’ll want an address that is easy for people to quickly. For instance, I got mine and it’s vine.co/BrianBurgess … which is much better than something like vine.co/Brian1_!408435 or something less memorable. There’s a couple of requirements you need in order to reserve your profile URL. You need to be a member of Vine for at least 30 days, and have two posts up. 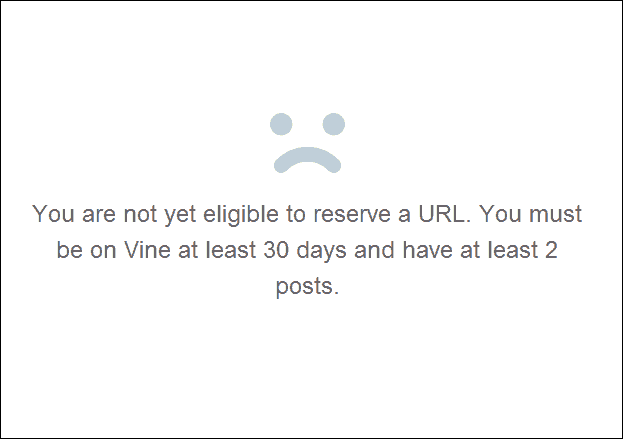 If you meet the requirements, then simply go to Vine and confirm the URL you want. Make sure it’s something you want as you cannot change it later. 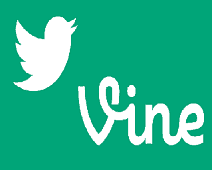 If you signed up for Vine through Twitter, it reserves your Twitter handle. But if you want something different, say a nickname or your brand, now’s the time to get it – if it’s not to late!